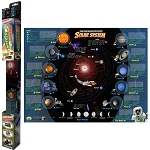 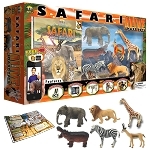 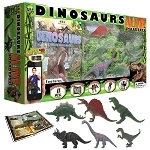 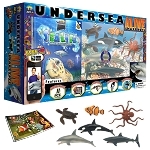 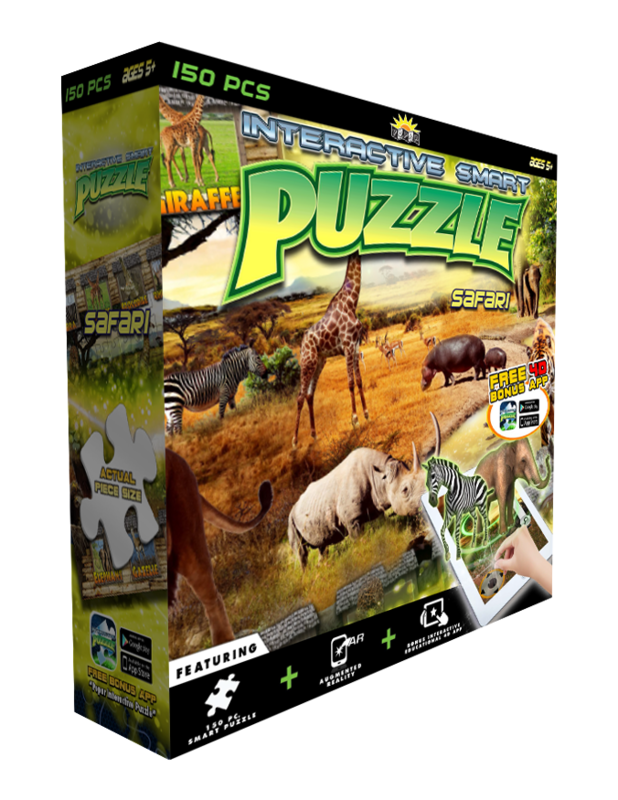 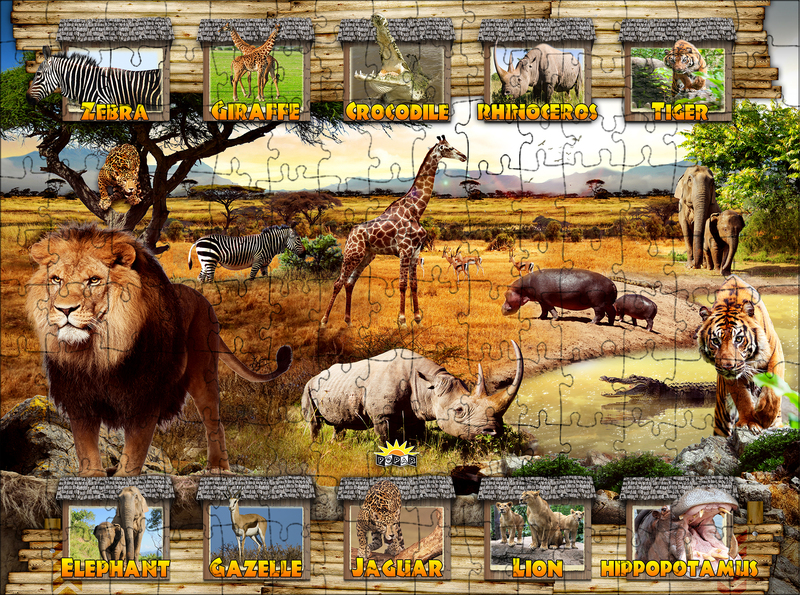 Enrich your children's puzzle play and bring the safari to life with this 150-piece smart puzzle. 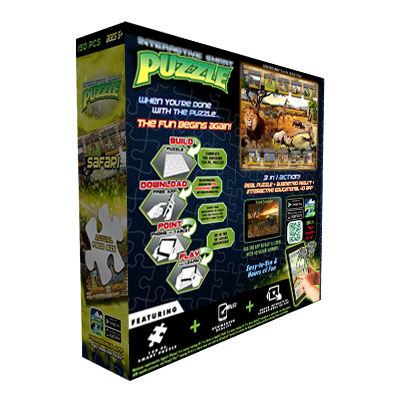 This interactive and educational puzzle lets the fun of puzzling last hours after it's been pieced together by fusing an augmented and virtual reality experience into a puzzle. 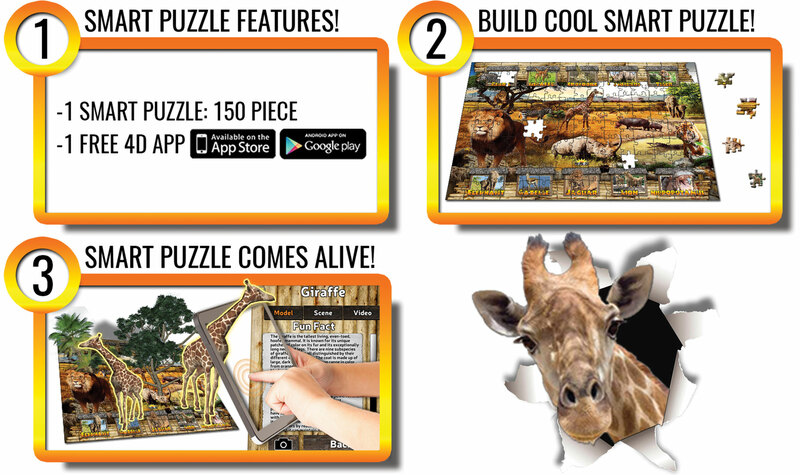 Simply download the free IOS or Android app, point your device at the puzzle and watch it come to life. 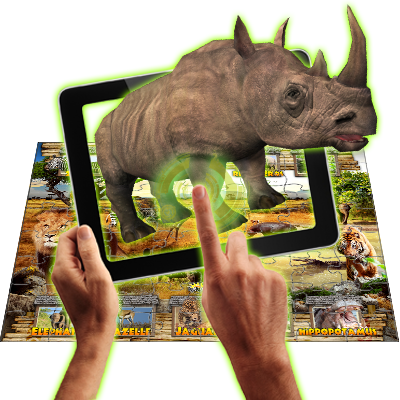 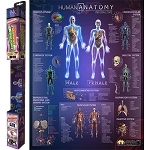 Connect, play and learn with animations, educational read-along and so much more!